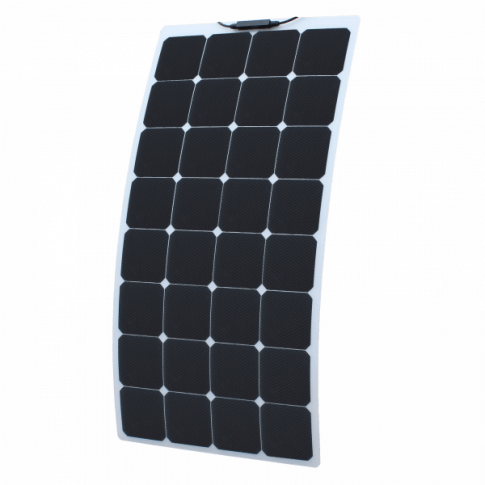 Complete, heavy duty Solar power for off-grid living or home emergency backup. Shipping to Puerto Rico is extra (see options below). (1) 25 feet solar connecting wire. HomeGrid 3000 and 5000HD Setup and use. Haven’t used the equipment yet, since it is intended for standby only. I am working on a plan for use when necessary. I do appreciate your help with my effort to become familiar with the equipment and how it works. David has been very helpful. I have been very appreciative of the 5000 Watt Solar Generator we purchased from you. The information you provided, the promptness of your response and delivery was excellent. I was so pleased with working with you that several of my friends and a relative have also bought units from you and also report their appreciation for having a well built, sturdy, and efficient product available for them. It was fun to get to know you and we will be referring anyone who is interested to you with high recommendations of both you and your products. I love my Homegrid solar generator. I bought it a year ago and it works great…runs my power tools, personal pc, and chest freezer no problem. Our power goes out a lot. After researching solar generators we decided on the 5000HD and I’m so glad we did! We use it to run our refrigerator, chest freezer, lights and microwave. It feels so good to know we have power when we need it. The HomeGrid 5000 hd is seriously the best solar generator out there! We’ve already used it during a recent power outage and we were very pleased with the results! It ran our fridge, freezer, our lights, tv and our washing machine. Needless to say, I’m very happy with it! We use our 5000 hd to run all our basic essentials- fridge, freezer, lights, cooking, etc. It runs it all no problem. It even does the job on cloudy days when we don’t get as much sun. 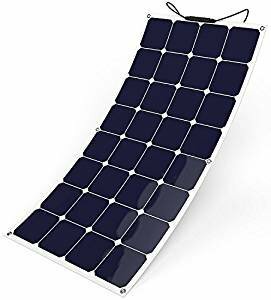 In doing extensive research in my quest for a good quality well-built affordable portable solar generator, I came across Point Zero Energy. I was looking for something that was simple to install, easy to move around and powerful enough to run the things I wanted to run should the grid go down. I can’t tell you how happy I am with the product I purchased, the HomeGrid 5000HD. The simplicity yet ruggedness of this product is unmatched. Point Zero Energy is fantastic at customer service as well, answering the many questions I had as a relatively new-comer to this field. I’ve used the system and it delivers! I found my experience in purchasing the HomeGrid solar generator from Point Zero Energy outstanding. David was very knowledgeable in answering my questions about the system and solar power in general. Point Zero Energy was very accommodating to my needs. They were able to change the front panel 110/220 volt connector on the unit so that I could interface to my existing transfer switch very easily. 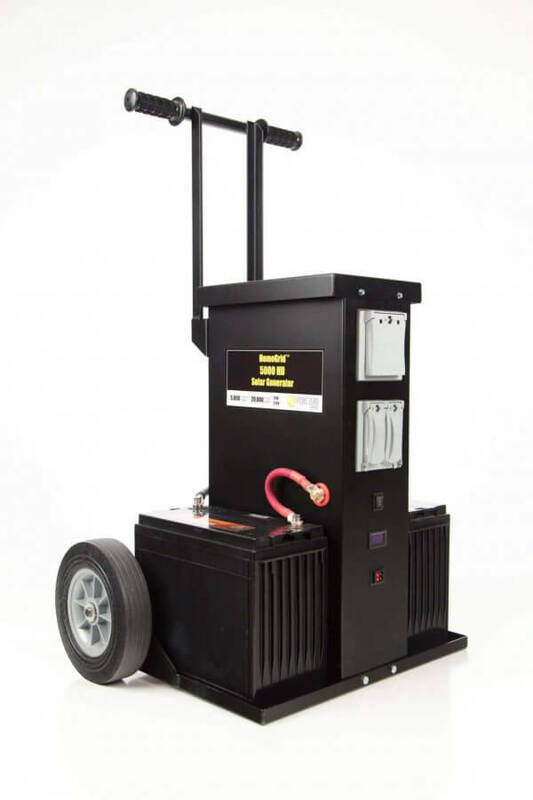 In addition, when I got the unit, I was impressed by the sturdiness of the HomeGrid solar generator unit. I would highly recommend Point Zero Energy to anyone thinking about going to backup solar power.